H2O Just Add Water H2O Just Add Water Locket! 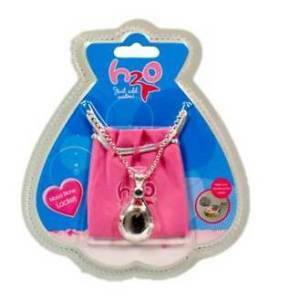 On eBay Australia, their is a H2O Just Add Water Locket for FREE postage. When you get on eBay Australia and tipe in h2o just add water locket and press enter. Then you will find one at the top (The only one). Click on it. Heres the picture to click on. Its in the Gold Coast. Dear..oh..dear....literally!!! These lockets were selling for $14.99 then $24.99 and now they are being auctioned. People are paying up to and over $200.00. its the official locket with the moodstone.